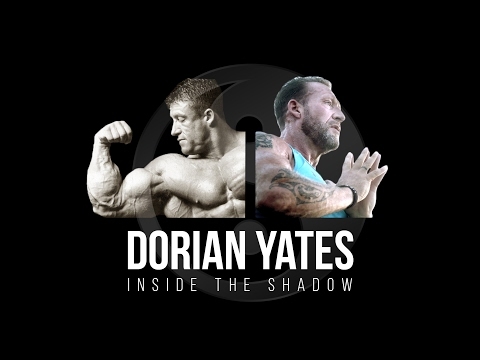 I’ve had the privilege of working with the guys at LondonReal on this great inspiring movie about the life of Dorian Yates: “Inside the Shadow”. It’s a story of persistence, hard work, and above all: change. Maps of the lymphatic system: old (left) and updated to reflect UVA’s discovery. CHARLOTTESVILLE, Va., June 1, 2015 – In a stunning discovery that overturns decades of textbook teaching, researchers at the University of Virginia School of Medicine have determined that the brain is directly connected to the immune system by vessels previously thought not to exist. 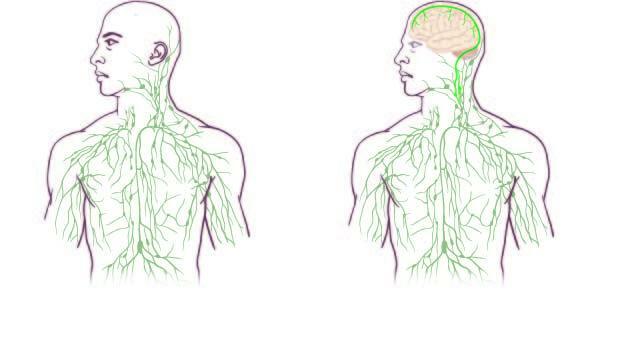 That such vessels could have escaped detection when the lymphatic system has been so thoroughly mapped throughout the body is surprising on its own, but the true significance of the discovery lies in the effects it could have on the study and treatment of neurological diseases ranging from autism to Alzheimer’s disease to multiple sclerosis. 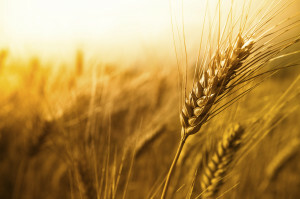 Roundup significantly disrupts the functioning of beneficial bacteria in the gut and contributes to permeability of the intestinal wall and consequent expression of autoimmune disease symptoms. Being in a coma for week was reportedly a fast track method of learning Mandarin for this young man. 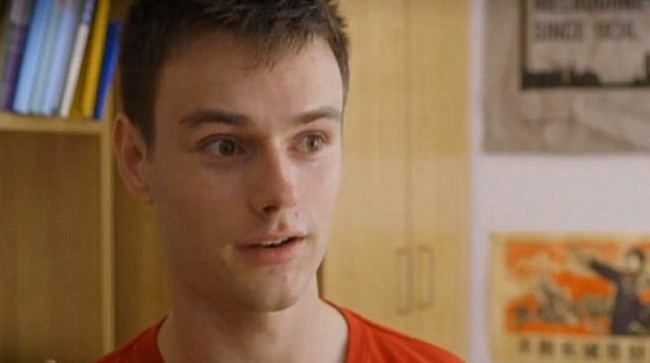 Ben McMahon, from Melbourne, Australia, would have been happy to just wake up following a serious car crash but he also apparently found he was able to speak the foreign language. After writing down the words ‘I love my mum, I love my dad, I will recover,’ in the Chinese dialect, the 22-year-old went on to exclusively speak it for the next few days. ‘I wasn’t consciously thinking I was speaking Mandarin, it was what just came out and it was what was most natural to me,’ he said. McMahon’s new language skills were reportedly triggered when he saw an ‘Asian looking’ nurse at the hospital he was recuperating at. Although he learned Mandarin at school, he was never fluent in it. He has since gone on to present a TV show in Mandarin and has also relocated to Shanghai. The study focused on fluoride induced neurotoxicity, identifying excitoxicity (stimulation of the neuron to the point of death) and oxidative stress as the two main drivers of neurodegeneration. It has been observed that subjects with the condition known as fluorosis, a mottling of tooth enamel caused by excessive exposure to fluoride during tooth development, also have neurodegenerative changes associated with a form of oxidative stress known as lipid peroxidation (rancidity). Excess lipid peroxidation in the brain can lead to a decrease in total brain phospholipid content. 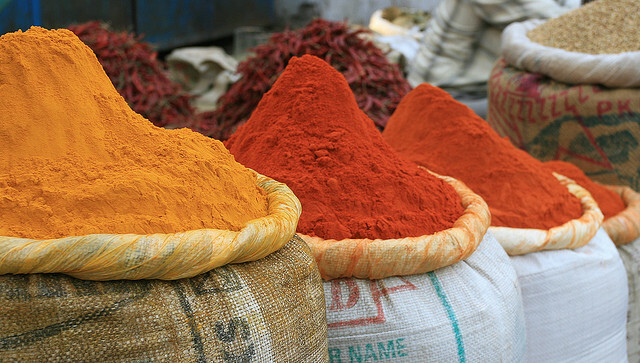 Owing to these well-known mechanisms of fluoride associated neurotoxicity and neurodegeneration, the researchers identified the primary polyphenol in the spice turmeric — known as curcumin – as an ideal agent worth testing as a neuroprotective substance. Previous research on curcumin indicates that it is capable of activing as an antioxidant in 3 distinct ways by protecting against: 1) singlet oxygen 2) hyrodxyl radicals and 3) superoxide radical damage. Also, curcumin appears to raise endogenous glutathione production in the brain, a major antioxidant defense system. Fluoride (120 ppm): fluoride was given in distilled water drinking water without restriction. In order to ascertain the effect of treatment, the researchers measured the malondialdehyde (MDA) content in the brains of the different treated mice. MDA is a well-known marker of oxidative stress/damage. As was expected, the fluoride (F) only treatment group showed significantly elevated MDA levels vs. the non-fluoride treated control. The F + Curcumin group saw reduced MDA levels vs. the fluoride only group, demonstrating curcumin’s neuroprotective activity against fluoride associated neurotoxicity.